Portea, India’s leading consumer healthcare brand, has raised ₹ 25 crores of venture debt from Alteria Capital, the largest Indian Venture debt fund. Alteria Capital is an ₹ 800 crores fund with a greenshoe of ₹ 200 crores and announced its second close recently with ₹ 625 crores of commitments. Portea is a platform for a range of tech-led healthcare services across four segments – primary care, chronic disease management, elder care and post-operative care. It offers services such as physiotherapy, doctor consultations, new mother-and-baby care, specialty pharmacy, nutritional wellness, diabetic care, surgery discovery and tele-consultation. 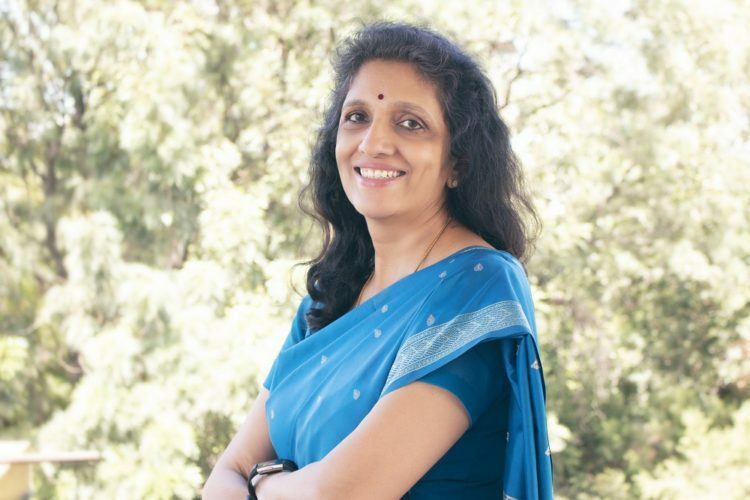 “Meena is an experienced, serial entrepreneur and has led the team at Portea well over the last few years. Providing affordable, convenient healthcare services at home is a massive value proposition which is relevant for not just the Indian market but other emerging markets as well. The Portea brand has created a strong positioning of trust and credibility and we are very excited to support Meena and play a small part in this journey. ” said Vinod Murali, Co-Founder and Managing Partner, Alteria Capital. Portea recently expanded its services to include high-quality and comprehensive range of specialised home care called Portea Intensive and Specialised Care. The offerings include critical care at home, respiratory services (home ventilation), sleep apnea care, palliative care, cancer support services, post trauma/accident care, and specialissed rehab services (including pulmonary, neuro, and cardiac rehabilitation; speech therapy). Apart from being a leader in the home healthcare space, Portea is currently the one-stop-shop for all clinical needs of a patient at home. The company covers everything from lab services, pharma delivery, and equipment/devices rentals and sales to medical manpower deployment at the patients’ home. Since inception, Portea has completed more than 2.5 million patient visits across 16 cities in India including Bangalore, NCR, Mumbai, Pune, Kolkata, Chennai, Hyderabad, Vijayawada, Ahmedabad, Lucknow, Chandigarh, Jaipur, and Indore. The company manages 120,000+ patient visits each month and works with more than 50 leading hospital partners, 15 pharma majors, and leading insurance companies in India. Alteria Capital is India’s largest venture debt fund with an ₹ 800 cores corpus and a greenshoe option of ₹ 200 crores Alteria has achieved its second close with ₹ 625 crores of commitments which includes anchor investments from IndusInd Bank, SIDBI and a large Indian Family Office Foundation. Alteria will provide venture debt to high growth, innovative Indian startups with a cheque size range of ₹ 2 crores – ₹ 100 crores Alteria’s current portfolio includes Fingerlix (Maverix Platforms), Toppr Technologies, Raw Pressery, Vogo Bikes, Dunzo, Vinculum, Mfine, Loadshare and Universal Sportsbiz (Wrogn, Imara and Ms Taken brands).